Just heard the very sad news that James Herbert died today, aged 69. He is survived by his wife, Eileen, whom he married in 1967, and their three daughters Kerry, Emma and Casey. Cause of death is yet to be announced. The 1st book I read of his was “Once” and it is an excellent story of life, love and the supernatural – and of course a splash of horror. Magic Cottage, Portent, 48 and Sepulchre are all excellent reads. But ‘Nobody True’ probably stands out as one of his most memorable. 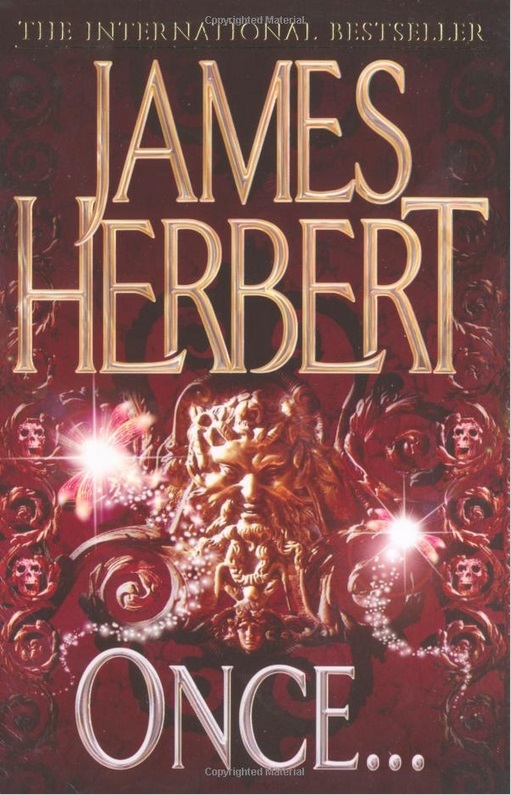 James Herbert was a much better writer than Stephen King and deserved higher accolades than he achieved, in my opinion. It’s a shame that I will not get to read any more of his excellent books. This entry was posted in Me, the World and tagged books, herbert, horror, james, king, once, stephen. Bookmark the permalink.